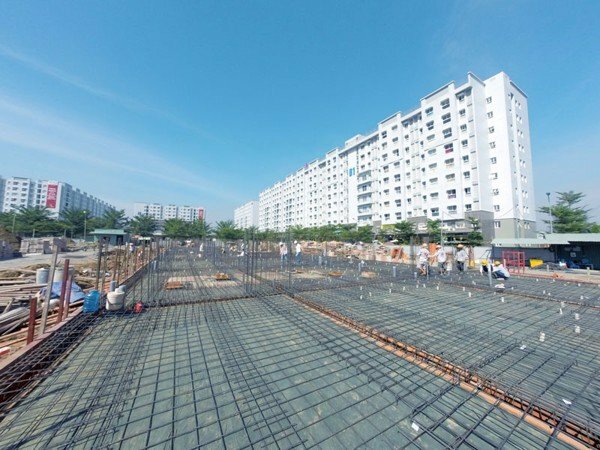 Welded mesh has many outstanding advantages compared to other conventional hand-tied wire mesh, so many contractors appreciate its effectiveness and apply for most construction works. Welded mesh is manufactured from high tensile cold-drawn steel wire and undergoes automatic welding process by resistive spot welding technology so it has a higher bearing capacity than other types of manual wire mesh made by welding machine. 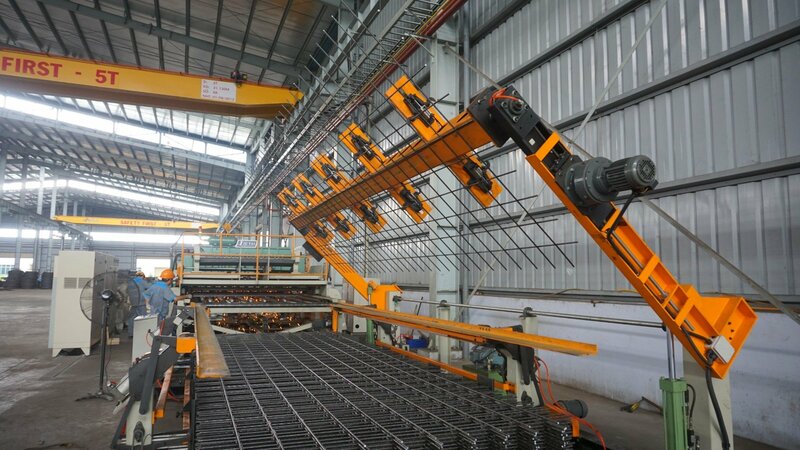 - Welded wire mesh replacing manual welding with steel wire so it shortens the time of construction, minimizing financial costs. - Manufactured according to customer requirements and stored under factory conditions, welded wire mesh can meet all sizes of construction, avoid loss of materials at the site. - The execution of welded wire mesh reduces labor costs and supervision at the site. - Welded wire mesh helps reduce the volume and increases the bearing capacity of the floor. > See more application of welded wire mesh at the construction. 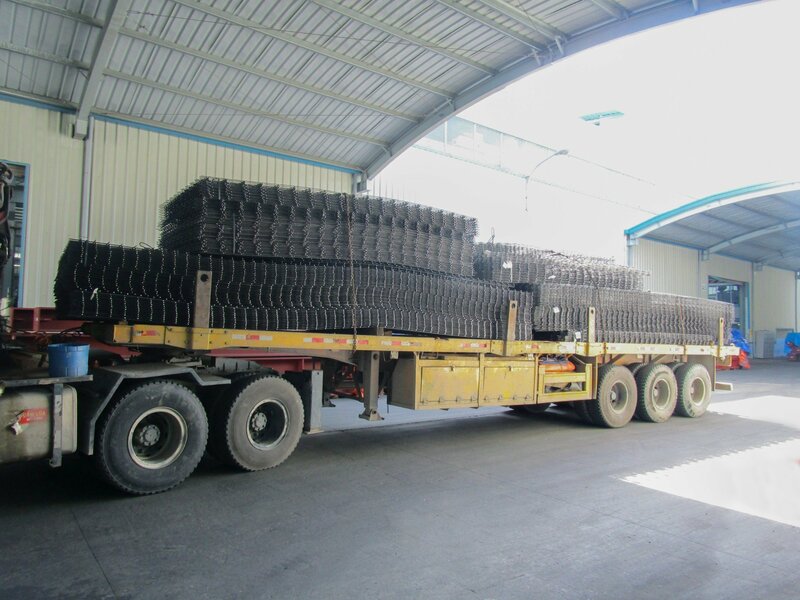 Welded mesh is manufactured and stored at QH Plus factory, then transported to the construction site in each construction phase, so the quality of steel is guaranteed, can be affected by the weather.